Here we are again with some exciting and useful information for you all, as we always do. CRUX Creative Solutions, the best digital marketing agency in Gurgaon and Delhi NCR, is a team of vibrant professionals who due to their inquisitive genes is always out in the hunt for novelty. 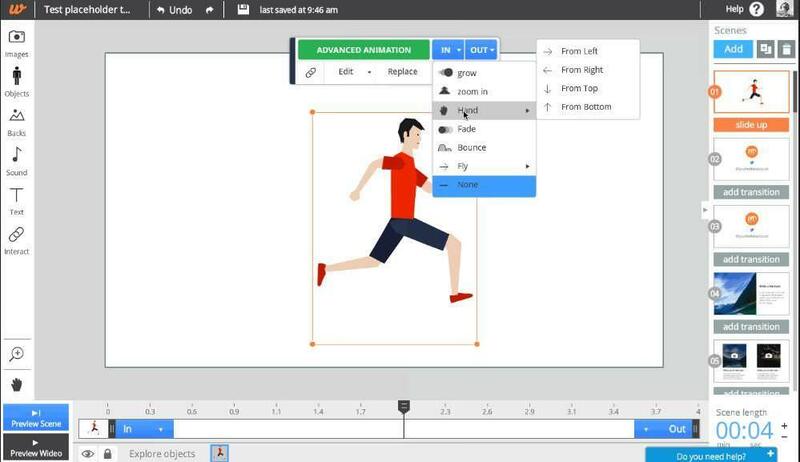 Today, this curiosity has brought before you 5 best tools one can use to create animated videos. With the social and digital age hovering over us, videos have gained unparalleled fame. Statistics reveal how videos aid businesses in generating mass conversions. Therefore, from big to small, all kinds of companies today need videos to boost their business. CRUX is one of the leading animated video production companies in India. We assist our clients in enhancing their business through animated videos that are par excellence. Our animated business video production service is the paradigm of quality, creativity, and originality. We toss in every possible idea to create the best of best; making us a well -known animated video production company in Gurgaon. An easy to use with simple drag and drop features, Animaker is a handy tool for creating short 30-minutes videos in HD, SD quality. It helps in designing videos of numerous styles including, typography, infographic, etc. One of the best animation tools that help you creates high-end videos. It has many interesting features like lip-syncing and character creator. Along with this, it directly connects your social media sites such as YouTube, where you can instantly upload your created video. CRUX is one of the top animated explainer video production companies in Delhi NCR. With the swelling success of YouTube tutorials, explainer videos have seen an unbelievable increase. 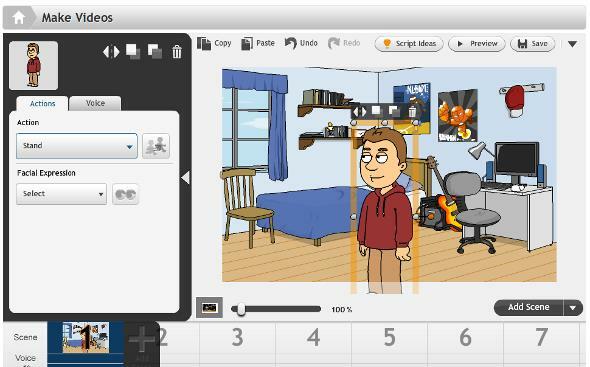 Mysimpleshow is a fabulous tool for designing explainer videos. It has numerous templates and script-writing options. 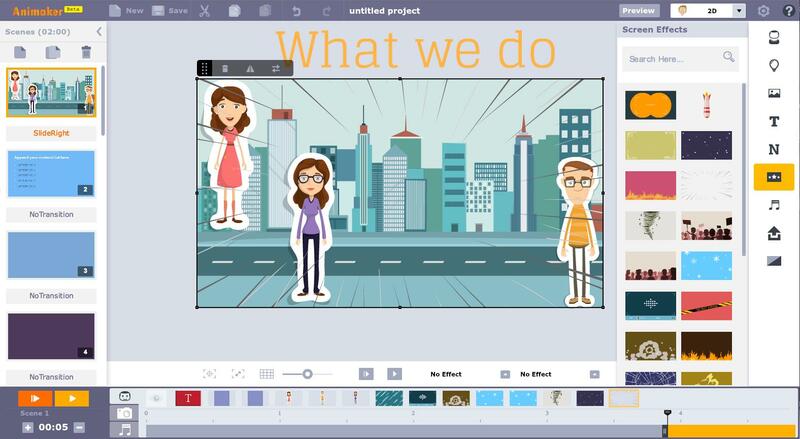 For creating quality videos like the ones made at the best-animated video production company in Gurgaon, CRUX, use PowToon. 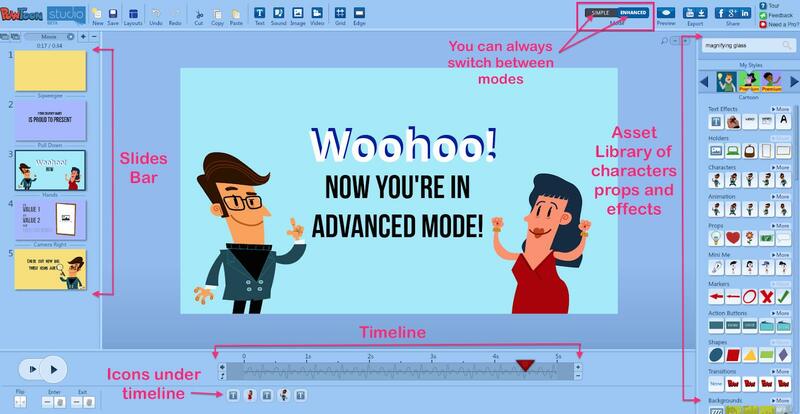 It is the most effective, user-friendly and creative tool for creating animated videos. From naive to pro, anyone can work on this handy tool. A simplistic animated video maker with simple custom option to create visually delightful videos, Wideo is one good tool for all, beginners and professionals both. 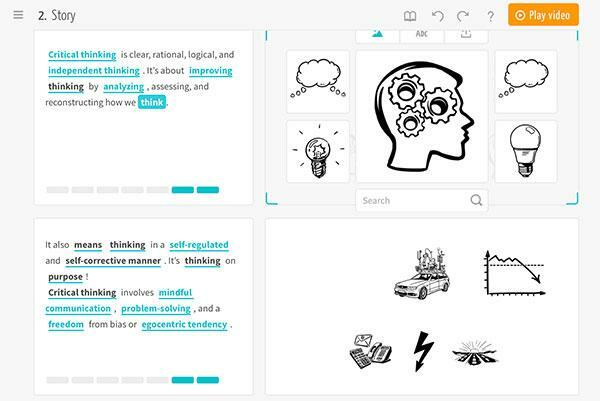 With music transitions, readymade templates and edit options, one can make creative videos using this tool.